Here's a fun little toy for your little ones! 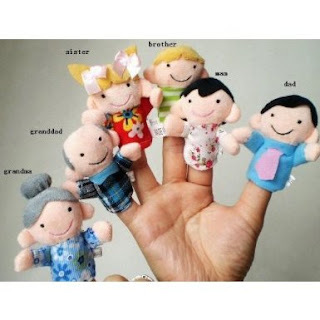 Pick up this 6 pack of Family Finger Puppets for only $2.79 and get FREE shipping! 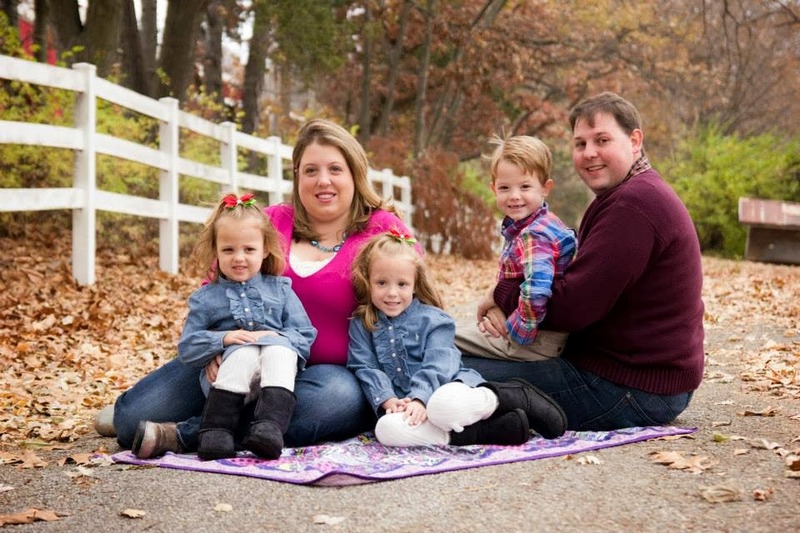 This set includes: Mom, Dad, Grandma, Grandpa, Brother, and Sister puppets. Our kids got these last Christmas and LOVE playing with them. I am scoring an extra set to give to their teacher to use in the classroom.